Planning a wedding is a challenge for the uninitiated. It takes top notch organizational skills, business flair, and strong negotiation techniques. That's where Designing Women of Arizona come in. 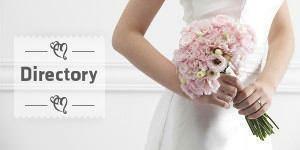 We offer a range of services, from full wedding planning, to a more limited, supportive role, to wedding-day events.